After some years searching for a British butcher to help us manufacture the Bratwurst to our standard we have had a breakthrough last week. Gourmet Express Mobile Catering will be backing a butcher in Oxfordshire for their iconic food stall ‚Rainer’s Bavarian Grill‘. M Newitt & Sons will be supplying the Newitt hot dogs to us. Mr Schenkelberg will be meeting Mr Newitt next week were details will be finalized and to get the ball rolling..
it is with great pleasure to announce that our engineers for mobile applications have now come up with the design of our own branded app. But why is our website not sufficient for our services as a street restaurant and what does it do? If you’re creating a restaurant guide for argument’s sake, you’ll want to create something that show the most relevant results to the user in the least time, since the user will probably be on the street or on the move, and is looking for a quick recommendation. The biggest difference between developing a mobile application and a desktop application or even a website, is context, and this is what makes these mobile apps so powerful and interesting. Each app is used for its own purpose, on a specific time and place. A mobile App is like a mini website for our business, which is designed for mobile phones and can be used by our regular customers to order food, collect loyalty points, view our menus and receive regular offers and promotions. We harness the benefits that mobile technology provide, so that we are able to have a ‚direct contact‘ with our customers, whenever and wherever they are, to help us increase our order numbers. All in all it’ll promise to have a great impact on our bottom line. We are all excited to learn about progress from our engineers and I promise to keep you updated as things develop. We will be back in London Walthamstow from the 1st of November and you will also spot us occasionally in Marylebone. Please check out our website for up-to-date information. Please hit the like buttons below if you love what we are doing. My dear friends of Rainer’s Bavarian Grill! We have had so far a busy ‚off trade‘ week. Running a food business is one thing, ensuring viability to guarantee growth is another..
p style=“text-align:left“>The team at Gourmet Express Mobile Catering made a unanimous decision to suspend the trade at Walthamstow and focus on Marylebone. This was an all important decision whilst smartphone app engineers are developing Gourmet Express Mobile Catering ’s first app to be able to introduce ordering service. 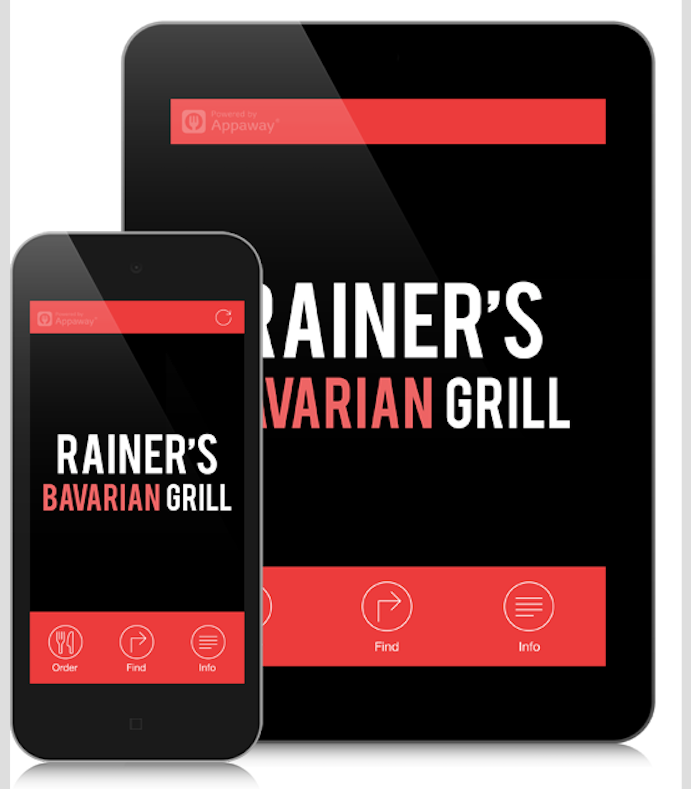 Our food truck, Rainer’s Bavarian Grill, must be in a perfect location to succeed with this project! Research has shown certain areas of London will benefit from a delivery service of the German food specialists and we will stay laser focused on these areas. Visit us on Saturday the 8th of October 2016 in Marylebone and sample our delicious quality food.